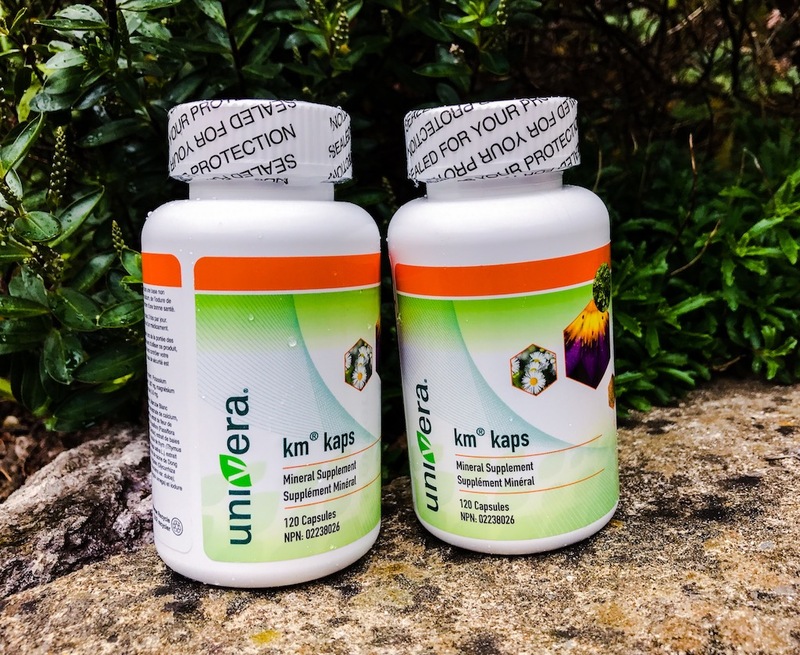 Km Kaps herbal remedy. Two month supply. 2 x Km Kaps two months supply. Save 5%! Km Kaps two month course. 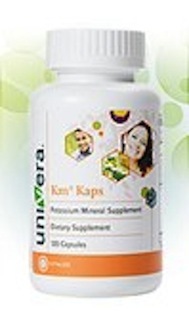 Univera Km®Kaps: 120 caps per bottle 2 months supply Herbal remedy. The same great Matol® formula is available in capsules. Simply take one capsule three times daily before food. A two months supply saving you 5% based on buying 2 separate bottles. “Many thanks for your excellent fast and efficient service! 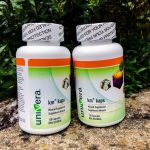 Items have been received in perfect condition I will continue to tell family and friends about this wonderful product as I’ve seen great difference since taking! My father saw an article in the Daily Mail recommending Matol. I decided to give it a try to help with a low energy condition and it changed my life completely.’ Mr & Mrs S. Williams, Porthcawl, UK. ‘Dear Sir, I am writing this letter to let you know how brilliant your matol Km really is’. 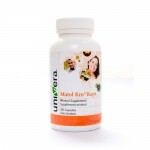 Since taking Km, my skin problems have improved.’ H.Marshallsea, Rhyl, UK. In the 10 years I’ve been involved with Matol, I have personally listened to over 3,000 individuals who have used Matol Km tell me personally how their health has changed.’ Dr. K. Clark, PhD, Director of Sports Nutrition, Penn State University. You have the right to cancel your order within seven days of placing your order or seven days of receipt of the goods, whichever is the longer. Please contact us without delay if you decide to cancel your order. If you do cancel your order, your payment will be refunded in full. If you have already received the goods we will expect you to return the goods to us unopened at your own cost. In addition, Matol products have a 90- day money-back guarantee. Please note that refunds can only be made for unopened stock that can be re-sold.